The Chinese handset maker, which has a growing range of NFC phones, has introduced its own solution for automating Bluetooth and WiFi network set-up via NFC. Chinese handset manufacturer ZTE, which has 500 carrier customers in 140 countries, has launched Touch and Share, an NFC-based pairing service designed to enable users of the firm’s hardware to share data quickly and easily by automating Bluetooth and WiFi connectivity between NFC devices brought into close proximity with each other. 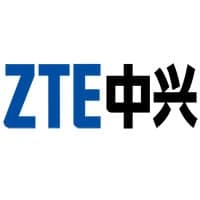 ZTE has a growing portfolio of NFC phones, including the Windows Phone-based ZTE Orbit and the Android 4 Ice Cream Sandwich-based ZTE Blade II.